All roads will lead to Ghana for the 2018 All Africa Music Awards (AFRIMA), November 21 – 24. The African Union Commission (AUC) made the announcement at the African Union Headquarters in Addis Ababa, Ethiopia on Thursday, September 6, 2018, following receipt of the Letter of Intent to Host AFRIMA dated April 18, 2018, addressed to the Commissioner of Social Affairs, African Union Commission, Mrs. Amira Elfadil and signed by the Honourable Minister of Tourism, Arts and Culture, Ghana, Honourable Catherine Afeku. The 5th AFRIMA Host Country unveiling was conducted by the African Union’s Acting Director for Social Affairs, Mariama Cisse Mohamed; Head of Culture, African Union, Ms. Angela Martins, and President and Executive Producer of AFRIMA, Mr.Mike Dada. “We are counting on the Republic of Ghana to fulfill all requirements and efforts to make AFRIMA 2018 a huge success. 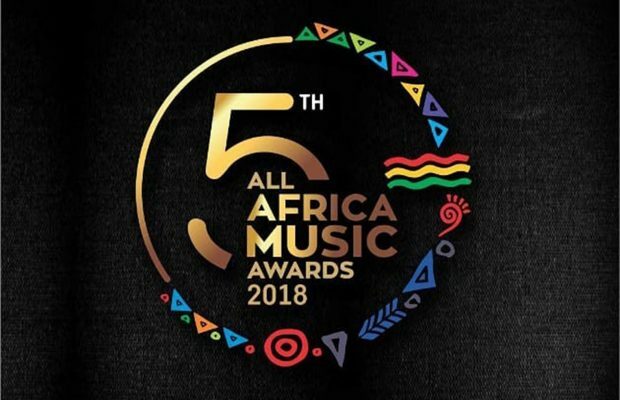 The 2018 edition of AFRIMA is also the 5th edition of the continental awards and the 5th AFRIMA remains steadfast to the AUC’s values of promoting African unity and celebrating cultural uniqueness through the program of events on the AFRIMA calendar between May and November 2018. “Music and Entertainment are key sectors of the African culture industry stimulating the sustainable social development and growth of Africa. It is in this light that the AUC is determined to support these sectors to continue to contribute significantly to Africa’s development and favorable economic advantage on the global stage”, the AU Commissioner stated further. Mrs. Amira Elfadil also congratulated the West African country on overcoming the competition involved in hosting AFRIMA and winning the Host Country rights through a transparent process.